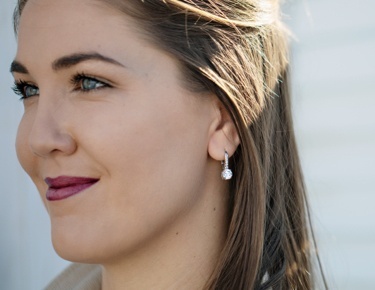 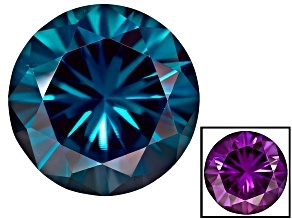 Explore stunning loose alexandrite stones from JTV and start creating your own custom alexandrite earrings, rings, necklaces and more with this color-changing beauty. 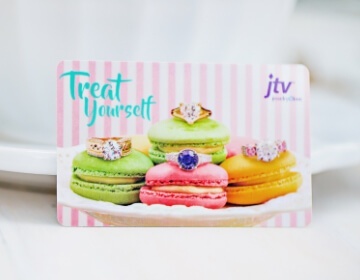 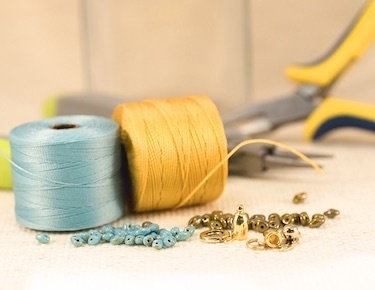 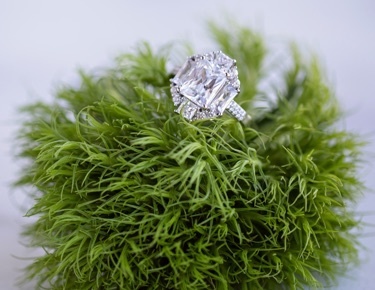 JTV has all the jewelry tools, settings and gemstones you could want to create gorgeous and unique pieces yourself. 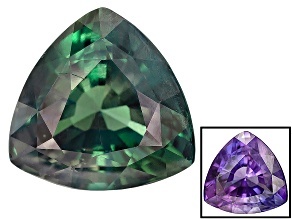 Control the specs and quality of the stones being used in your own personal designs when you shop alexandrite gemstones from JTV. 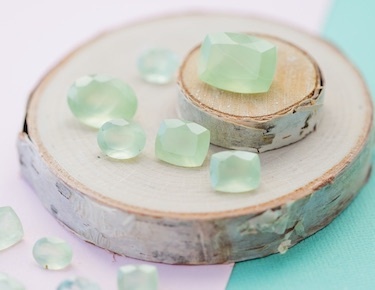 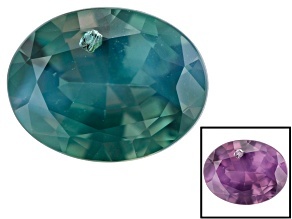 Alexandrite is a type of chrysoberyl known for changing its hue depending on the lighting it's under. 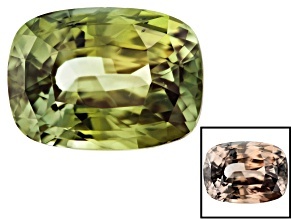 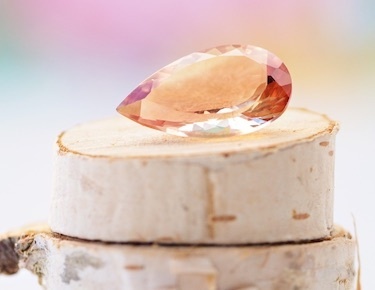 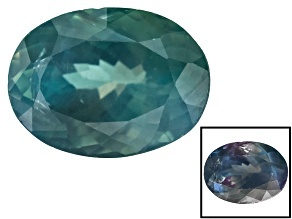 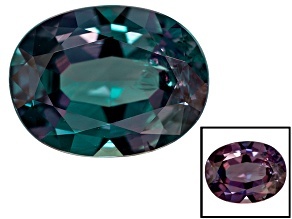 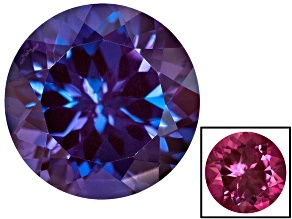 In daylight, alexandrite gemstones might look greener, while under incandescent light it might appear reddish in color. 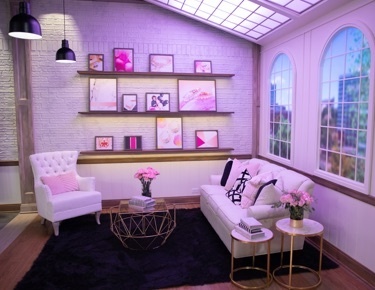 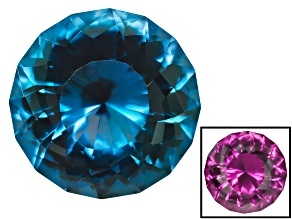 It can also come in shades of yellow or pink by daylight and stronger raspberry in incandescent, or teal to purple. 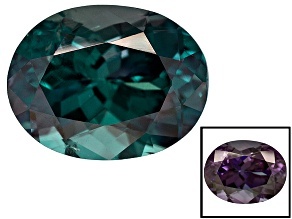 Alexandrite gemstones include a wide spectrum of shades! 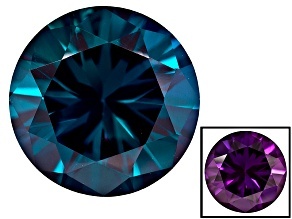 On JTV's site you'll see that loose alexandrite is pictured in both lights so that you can see each stone's shade variation. 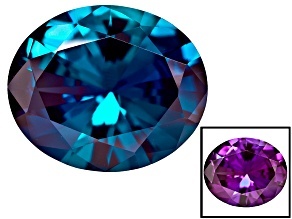 Find round, oval, cushion and trillion cut alexandrite stones perfect for earring pairs or on their own as incredible statement rings.